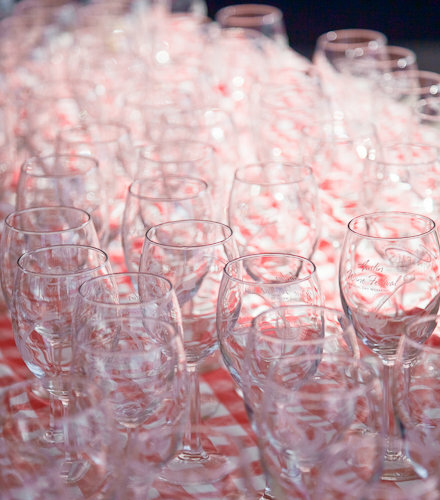 Today all of the members of Fooding Blog took a field trip to visit the Austin Wine Festival. Despite the May Texas heat, we managed to have a great time sampling various local wines from the Texas Hill Country and beyond. 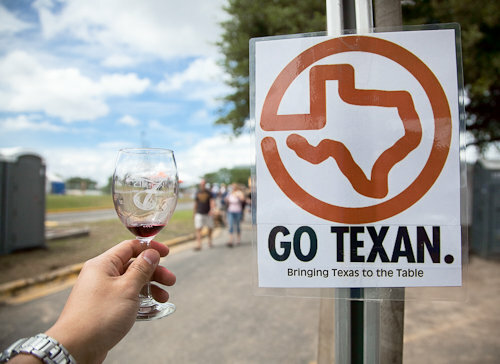 You may say to yourself, “Wine in Texas?” Why yes, there is indeed a lot of wine in Texas. 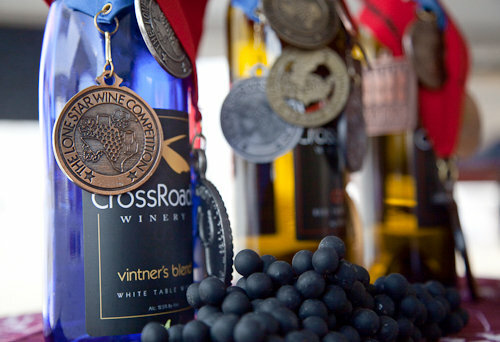 According to the Orbitz Insider Index, Austin is the 2nd Fastest Growing Wine Destination in the Nation. Also, the Wine Society of Texas tells us that there are well over 100 wineries here in the Lone Star State. And speaking of all of the different wines and wineries in Texas, make sure to come back to the blog again! In the coming week or so, you can look forward to a full review of all of the fine wines that we sampled as scored by our in house wine expert and mixologist Jon. While I am not the wine expert, I am the official photographer for FoodingBlog.com, so please enjoy the photo gallery below to see what you can expect from the Austin Wine Festival if you go next year. You’ll find that not only is there great wine, there is also great food and art as well. 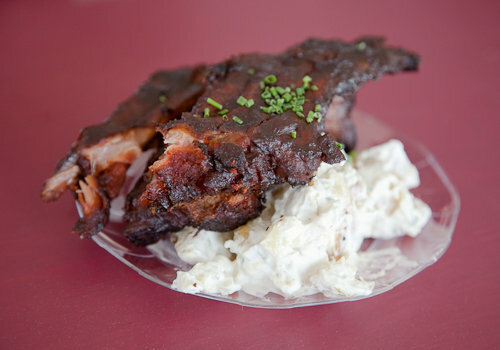 Also, since we are talking food here, I have to mention that my rack of pork rib lunch from Jasper’s was as amazing as it looks. Enough from me, I’ll let the pictures tell the rest of the story. Published in the Austin-American Statesman! Meat substitute, green jackfruit can replace shredded pork, but how does it taste? Shay on Meat substitute, green jackfruit can replace shredded pork, but how does it taste? Max Jones on Coffee Subscription Services: Are they right for you?